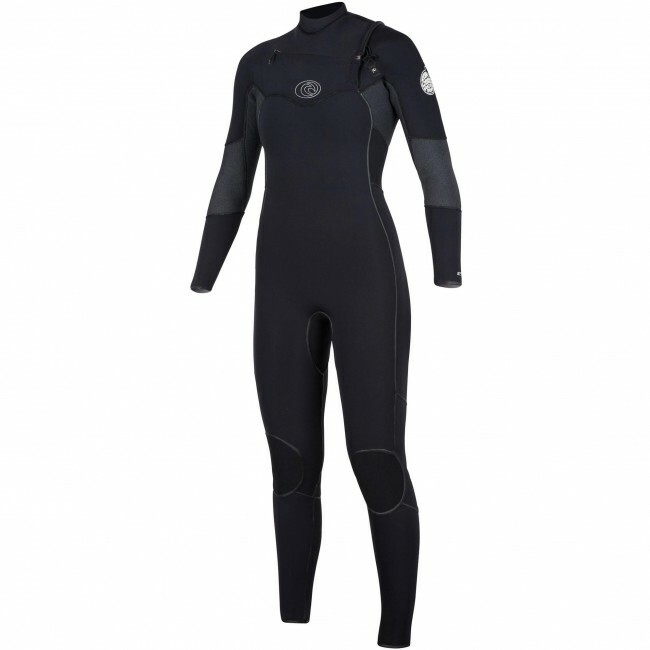 PLEASE NOTE: Images show an external seam seal however this wetsuit does not have any outer seal, it is taped internally. 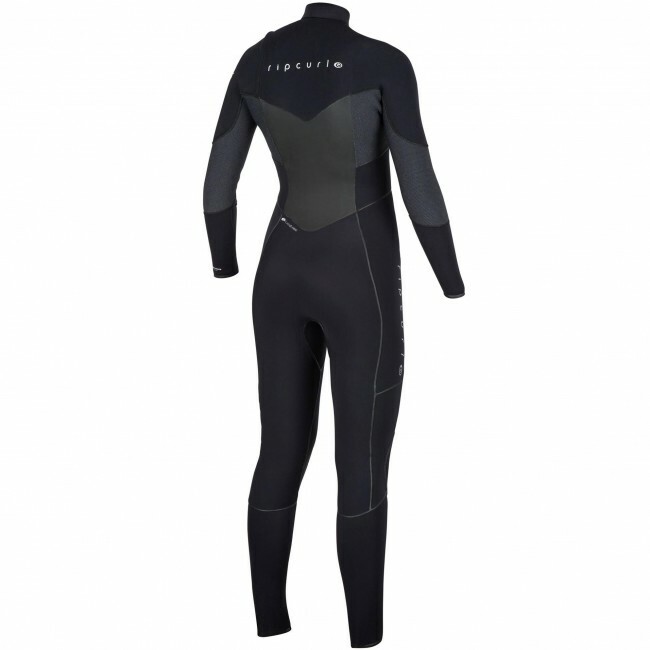 Able to take the brunt of cold water, the Rip Curl Women's Flash Bomb 4/3 Wetsuit takes warmth, comfort, and durability to the next level. Delivering more stretch and a faster drying time, the improved Women's Flash Bomb Wetsuit has a lighter weight and lower profile for a snug fit and incredible comfort. 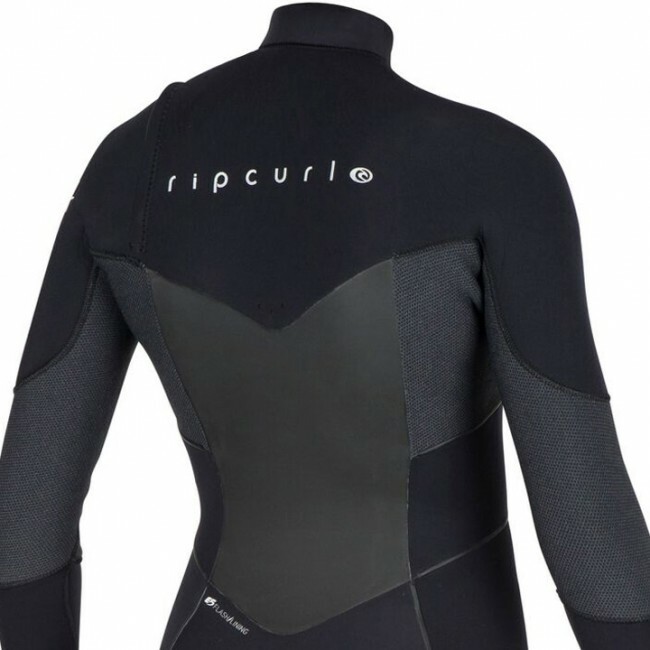 Rip Curl's E5 Neoprene, combined with their award-winning Flash Dry Lining, provides a soft and cozy interior and creates a flexible suit that moves and stretches comfortably with your body. Made with the latest materials and loaded with ocean-going technology, the Rip Curl Women's Flash Bomb Wetsuit is a premium choice to maximize your cool water surfing experience. I usually buy Ripcurl or O'Neal since they have tall sizes that fit me the best (tall and thin). I've had the O'Neal Psycho 2 & 3 that were great wetsuit but my hair would get caught it the velcro part of the zipper plus hard to grab the neck thing to go over your head if you don't get it high enough when putting on and I seem to blow out (get holes) in the back shoulders so this time I went with Ripcurl Flashbomb 4/3 wetsuit because their 3/2 Flashbomb was the most comfortable wetsuit I've own (gone through plenty). It was a big step up between the 2 in thickness but then again I was wanting warmth and that it is with it fitting snug & staying dry. Companies seem to chance their design each year and this one has internal tape that is the same material as the quick drying lining. I've only used it 2 times so don't know how it's going to wear in time. I think it's in good competition with the O'Neal Psycho's especially now that they have the Psycho Tech Chest Entry in which I'm kinda egar to try too. 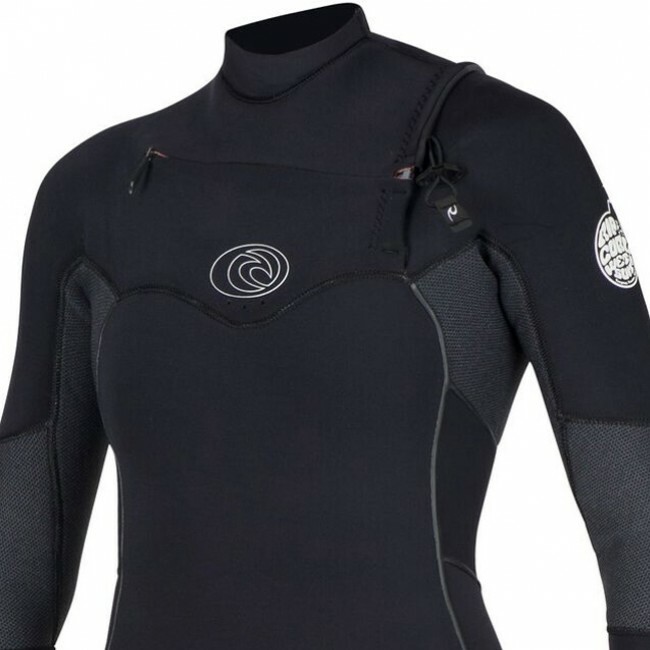 I personally think Ripcurl wetsuit's lines are the most appealing on a woman's figure. BTW I definitely recommend Cleanline Surf Co. They have the best prices and great customer services.